What time to I have to check in by? Check-in time is usually from 15:00 (3:00pm) to 18:00. If you are having dinner please make sure to check in before 17:30 (5:30pm).If you check-in after this time there is a very good chance that the ryokan will not be able to serve you dinner. However, you will be charged for the dinner. If you need to cancel your reservation, please send us an email. Cancellation requests are processed on Business Days (Monday through Friday 9:00 to 17:00 Japan Standard Time). Are all ryokans priced per person? 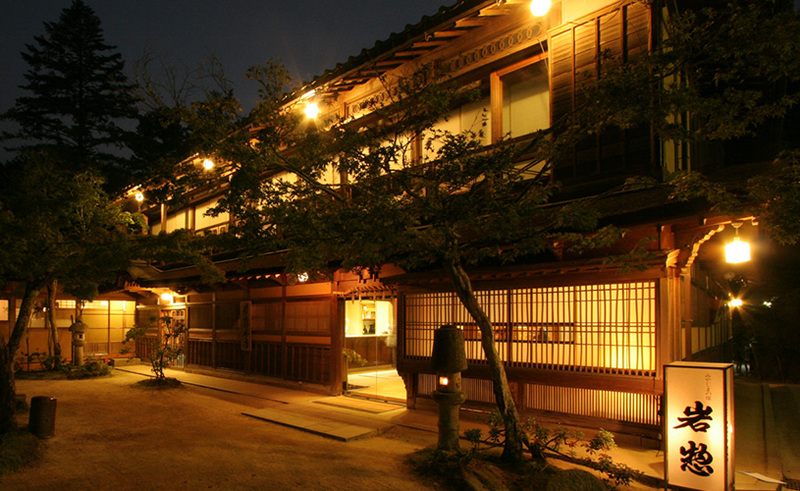 All ryokans prices are per person/per night. Unfortunately, we are not able to secure reservations with American Express. We only accept VISA or Mastercard. How do I get to my Ryokan? There are detailed directions in the confirmation email that we sent you. Google Maps is also very useful.